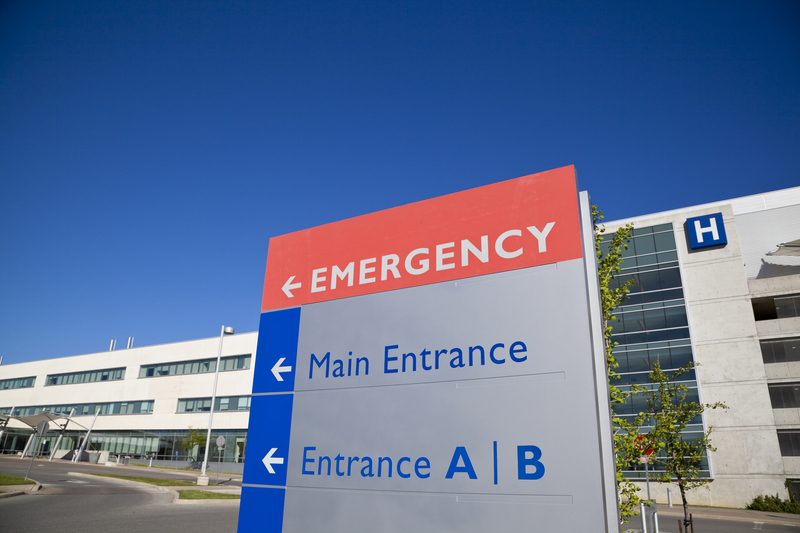 Effective May 18, 2018, healthcare facilities are now required to “provide a written notice regarding non-emergency services to a patient whenever a healthcare facility provides a notice of privacy practices to a patient pursuant to 45 CFR 164.520 to a patient for whom the facility has knowledge that a contract with a health insurance issuer is effective, or upon request of the patient. This represents a change in the frequency for providing disclosures and will require providing facility disclosures when the notice of privacy practices is given. Confirmation as to whether the facility is a participating provider contracted with the enrollee’s or insured’s health insurance issuer on the date services are to be rendered, based on the information received from the patient or insured at the time the confirmation is provided. Professional services rendered by independent healthcare professionals are not part of the hospital bill. These services will be billed to the patient separately. Please understand that physicians or other healthcare professionals may be called upon to provide care or services to you or on your behalf, but you may not actually see, or be examined by, all physicians or healthcare professionals participating in your care; for example, you may not see physicians providing radiology, pathology, and EKG interpretation. In many instances, there will be a separate charge for professional services rendered by physicians to you or on your behalf, and you will receive a bill for these professional services that is separate from the bill for hospital services. These independent healthcare professionals may not participate in your health plan and you may be responsible for payment of all or part of the fees for the services provided by these physicians who have provided out-of-network services, in addition to applicable amounts due for co-payments, coinsurance, deductibles, and non-covered services. 2. List of Physicians: The facility must give the patient a list of all of the independent, hospital-based providers, along with each physician’s contact information, and inform the patient that the enrollee or insured may request information from their health insurance issuer as to whether those physicians are contracted with the health insurance issuer and under what circumstances the patient may be responsible for payment of any amounts not paid by the health insurance issuer. 3. Website Availability: If the facility maintains a website that includes a list of the medical staff, this list should also be made available to patients on the facility’s website and an update of the list posted within thirty (30) days of any changes. That depending on the enrollee’s or insured’s health insurance benefit plan and the actual services furnished by the facility, the patient may receive a facility charge billed separately from the physician that covers the fees for the use of the facility, medical, or technical equipment, supplies, staff, and services. These changes became effective May 18, 2018. If you have not already updated your notice of privacy practices and facility disclosure forms, our office can help. Please call us if we can be of any assistance.